Now adjust the Quick Launch toolbar to your tastes. 4. 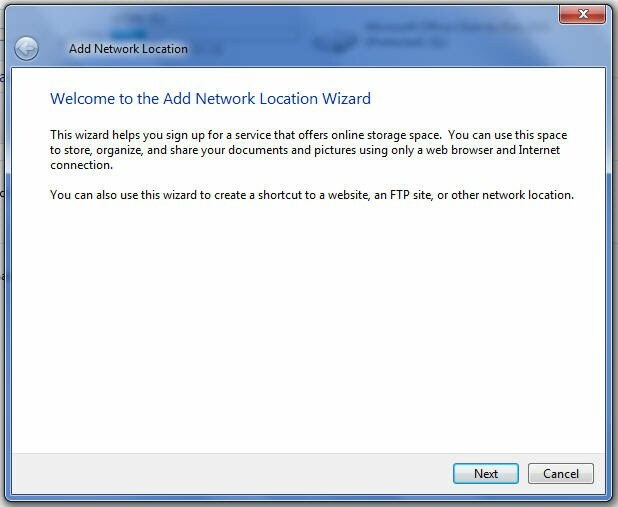 The Add Location network wizard will begin. 5. 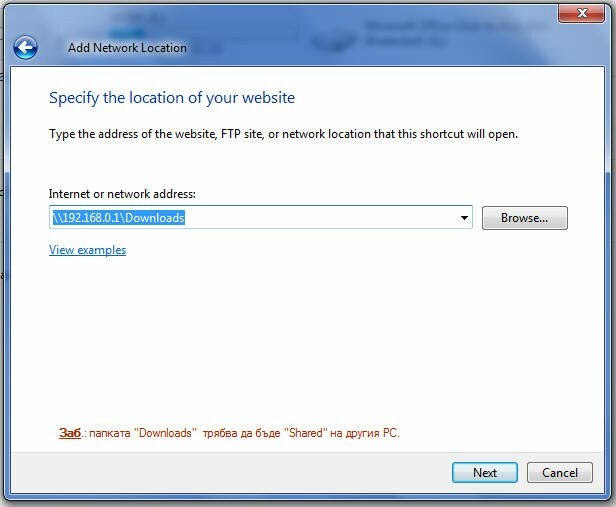 The new link will show up in the Computer folder under Network Locations when you are done.. 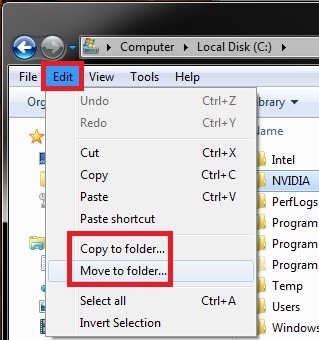 Copy To Folder allows you to right click on a file or folder and copy it to another location immediately. 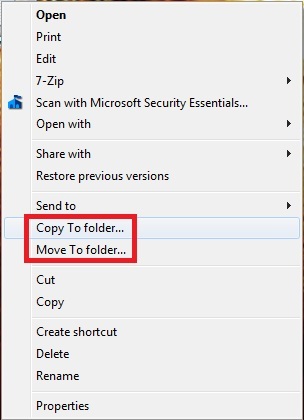 Move to Folder allows you to right click on a file or folder and move it to another locatation, then remove it from it's current location immediately. To Copy a file regardless of the source and target destination, hold down the CTRL key while you drag and drop the file. To Move a file regardless of the source and target destination, hold down the SHIFT key while you drag and drop the file. NOTE: Right click on a file or folder to see your new additions. 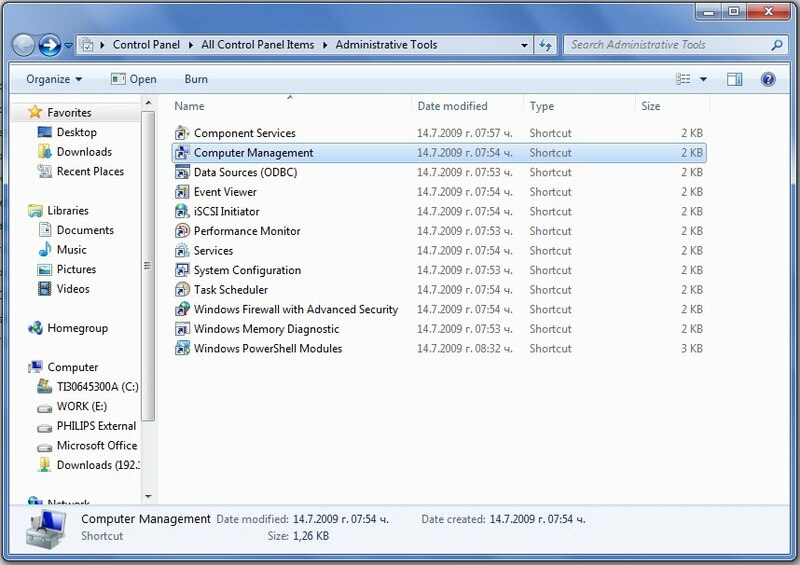 NOTE: You can see what happens when you click on each of these context menu items to. 1. Click on the download button below to download the Add_CopyMove.zip file. 2. 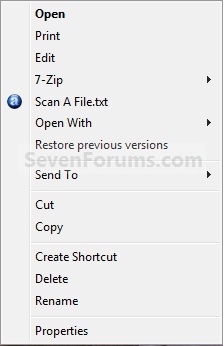 Click on Save and save the ZIP file to the Desktop (C:\Users\(user name)\Desktop). 3. Right click on the Add_CopyMove.zip file (on desktop) and click on Open. 4. Extract the Add_CopyMove.reg file to the Desktop (C:\Users\(user name)\Desktop). 5. Right click on the Add_CopyMove.reg file (on desktop) and click on Merge. 8. You can now delete the downloaded ZIP and REG files on the desktop if you like. 1. Click on the download button below to download the file below. 3. Right click on the downloaded Remove_CopyMove.zip file and click on Open. 4. Extract the Remove_CopyMove.reg file to the Desktop (C:\Users\(user name)\Desktop). 5. Right click on the extracted Remove_CopyMove.reg file and click on Merge. 6. Click on Yes and OK.
7. You can now delete the downloaded ZIP and REG files if you like.